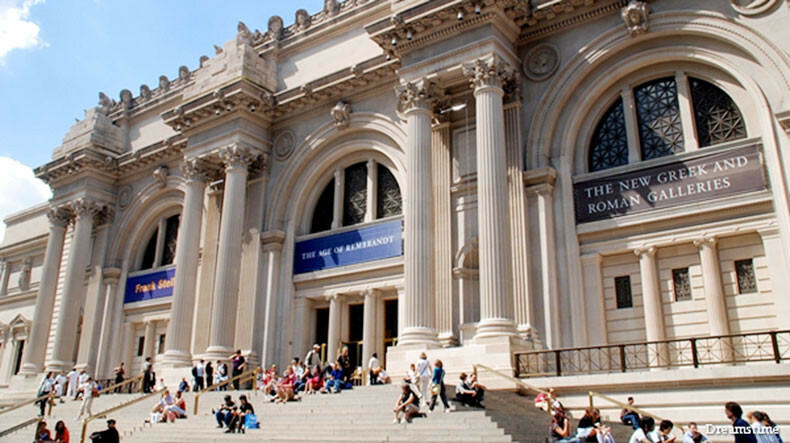 The Metropolitan Museum of Art in New York, one of the world’s prestigious cultural centers, will host an exclusive exhibition presenting the historical and cultural heritage of the Armenian people in the 4th-17th centuries. The opening of the exhibition is scheduled for Armenia’s Independence Day on September 21, 2018. Hayern Aysor, citing Asbarez Daily, reports that on October 22, facilitator of the Byzantine Section of the Department of Medieval Arts and Monasteries of the Metropolitan Museum of Art Helen Evans provided details about the exhibition at Ararat Eskijian Museum. “The exhibition will present the history and culture of the Armenian people starting from the early Middle Age and ending with the 17th century, including the adoption of Christianity, the Armenian alphabet created by Mesrop Mashtots and its impact, samples from the years of the Armenian Kingdom of Cilicia, manuscripts of different centuries and the first print books in Armenian,” Helen Evans informed. The exhibition will mainly feature samples from the Museum of the Mother See of Holy Etchmiadzin, the Mesrop Mashtots Institute of Ancient Manuscripts-Matenadaran and the History Museum, certain treasures of Armenian medieval culture kept at the St. Hakobyants Armenian Church of Jerusalem, the Catholicosate of the Great House of Cilicia and the Mekhitarist Congregation. The Calouste Gulbenkian Foundation and certain non-Armenian sources will also provide samples. Helen Evans stated that this is an exclusive opportunity to present the historical and cultural heritage of a nation bearing one of the world’s ancient cultures through a modern method.